A course on the Scottish legal system is a compulsory part of undergraduate degrees in Scots Law. 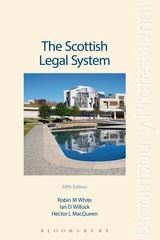 The Scottish Legal System sets out to present the legal system and law of Scotland as a unique and constantly changing human enterprise and places the Scottish legal system in its broader political and social contexts. Reference is also made to further possible reforms to the system in the future resulting from the Gill Review of Civil Justice. 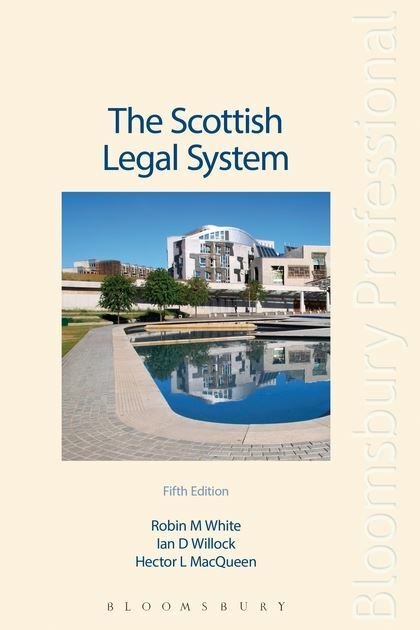 This text is an invaluable introduction for students and anyone with an interest in the Scottish legal system.